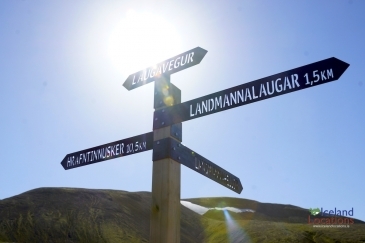 Private Tour around the WestFjords, from 5 Days/4 nights to 9 days/8 nights. 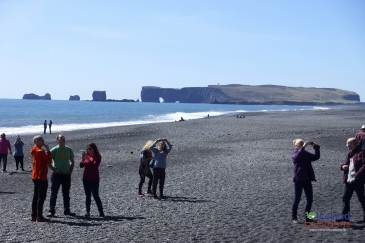 Private Tour of some of the most popular sights in 2 days: South Coast and Glacier Lagoon. Book Your Private Tour - One Price for up to 7 pax. Iceland Locations ehf. is a travel agency and tour operator owned and managed by the English Speaking guide / driver / filmmaker and photographer Aegir Jens Gudmundsson, a graduate of SFAI and SFSU in San Francisco California and a certified Tourist Guide. 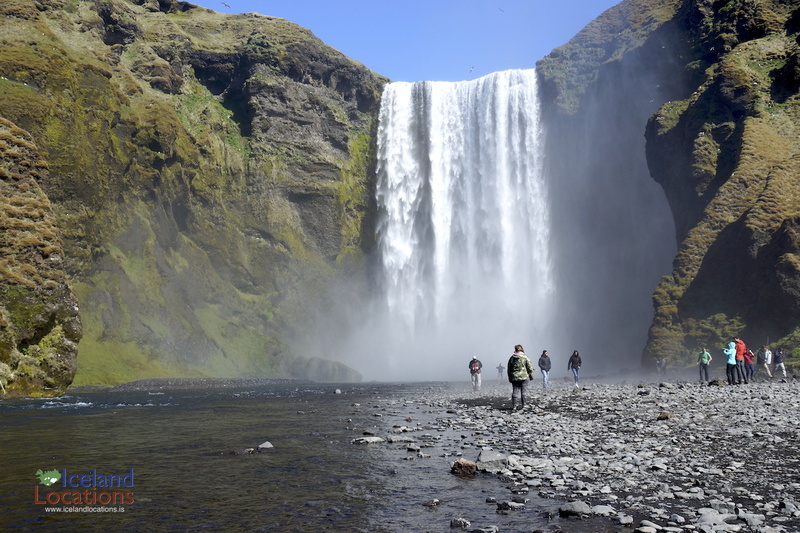 A local with extended knowledge of traveling in Iceland will help you make the most of your visit to the country of fire and ice. 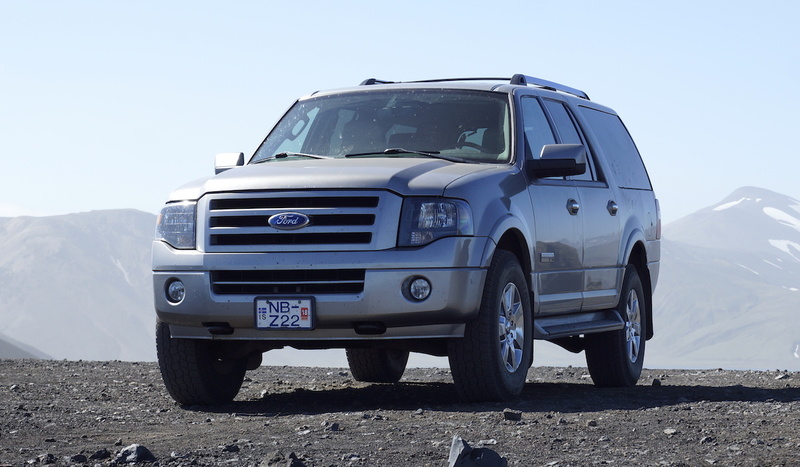 PRIVATE TOURS in a comfortable 4x4 SUV in all seasons. Up to 7 adult passengers. All tours are tailored to your requests and ideas. 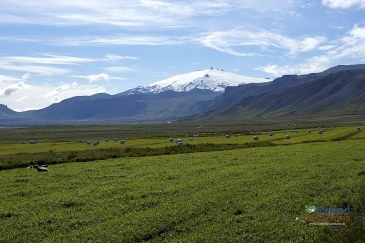 There is a volcanic eruption in Iceland every four years on average. 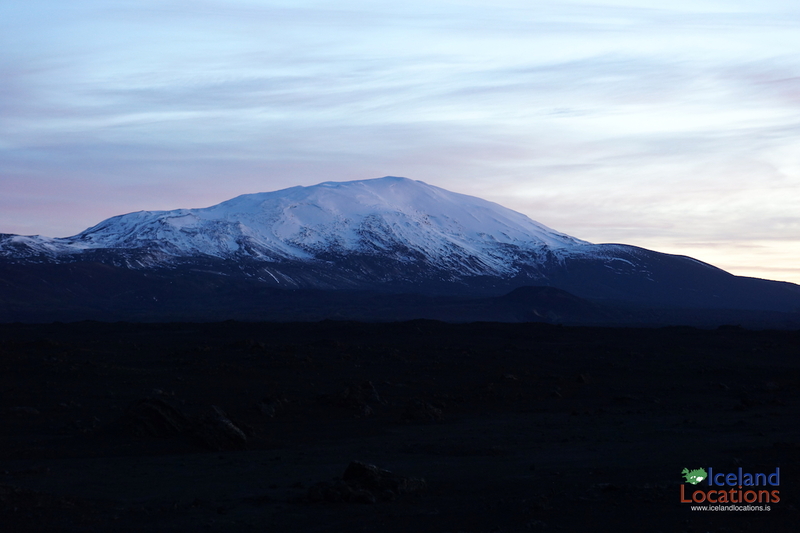 One third of all magma that has surfaced on Earth in the last 1000 years has come up here. Glaciers play a big role in the formation of the island. 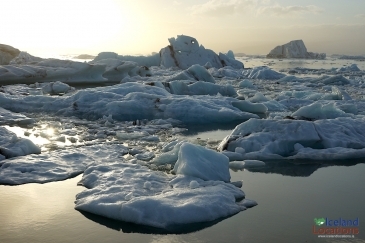 If it wasn't for the Ice Age and Glaciers, Iceland would look much different than it does today. 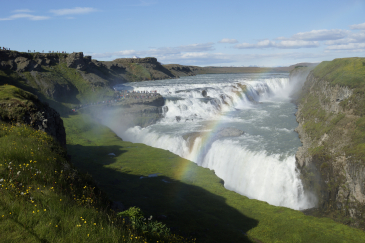 Waterfalls are all over Iceland, in most all rivers. 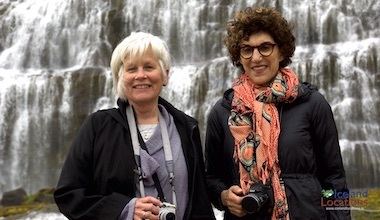 Waterfalls are always a big attraction and all have special qualities for the photographer. 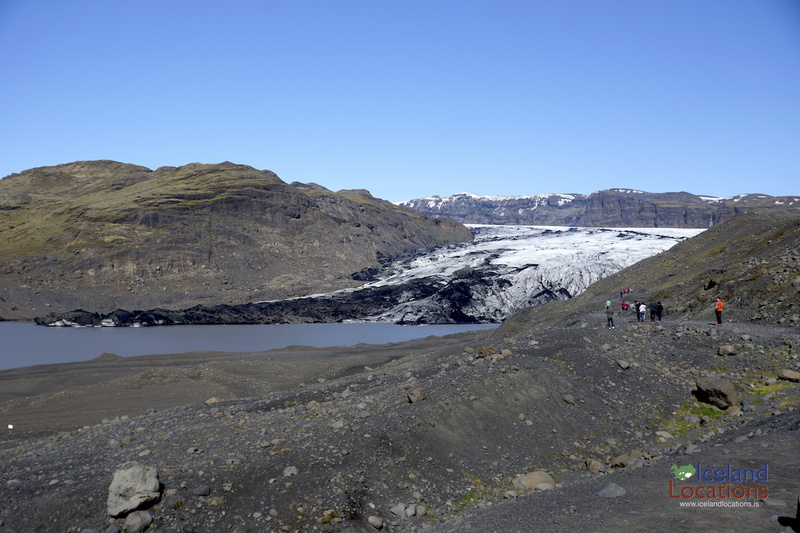 Glacier lagoons are created at the foot of outlet glaciers. 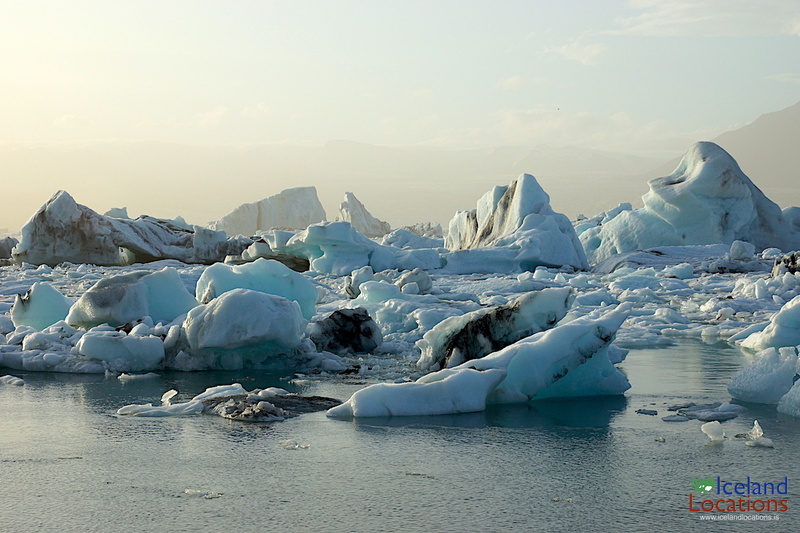 There are a few Glacier Lagoons in Iceland and they can be spectacular. 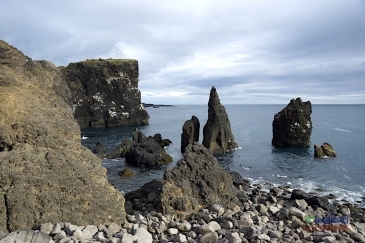 Black coastlines are more a rule than exception in Iceland. 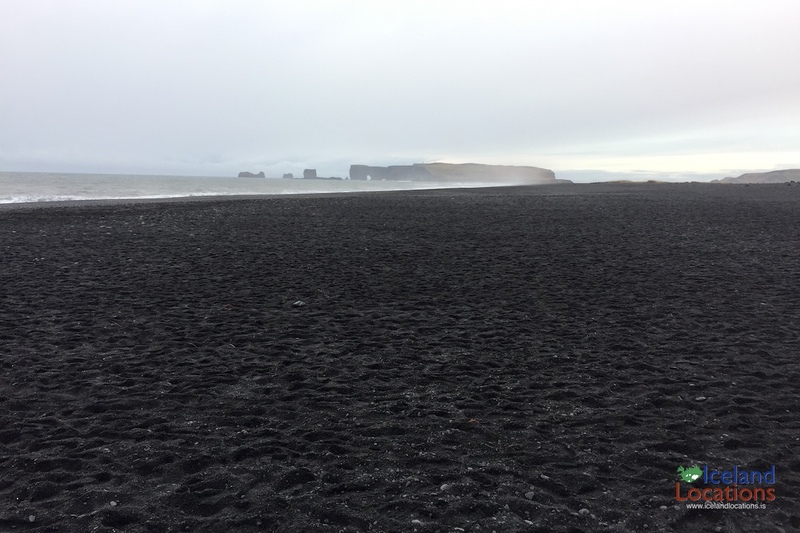 Black sand is mostly volcanic ash and sand from basalt rock erosion. 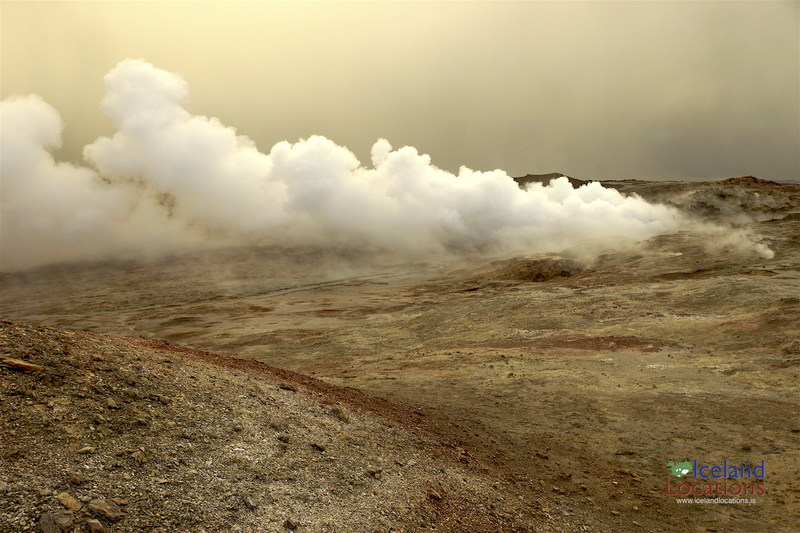 Hot springs are the creation of volcanic activity. Water comes in contact with hot rock underground and creats steam at the surface. There is a volcanic eruption in Iceland every four years on average. 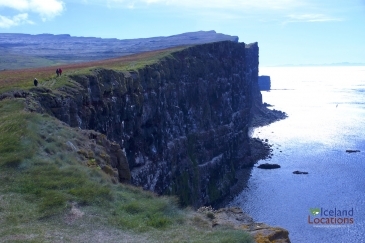 One third of all magma that has surfaced on Earth in the last 1000 years has come up in Iceland. 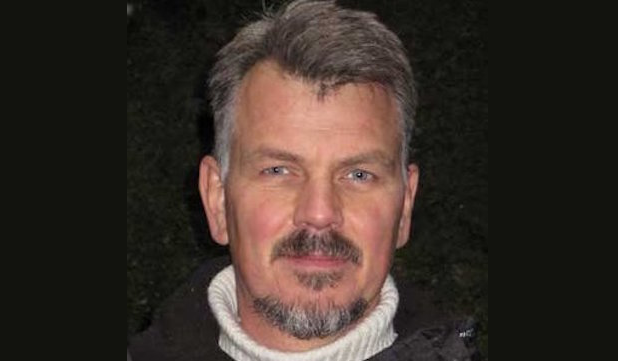 Aegir was the perfect person to show me all the special, often hidden spots in Iceland because of his 26 years of on-location film shooting and he is well versed in Icelandic history and folklore. 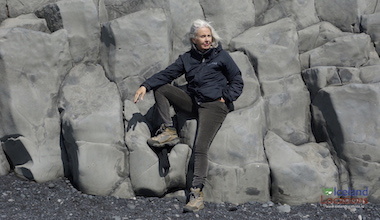 Our two adventures with Aegir exceeded all of our expectations as we explored the Westfjords, and Landmannalaugar and Thorsmork of south Iceland. We want to thank you so much for that wonderful day. It was a wonderful tour with so many memorable sites. 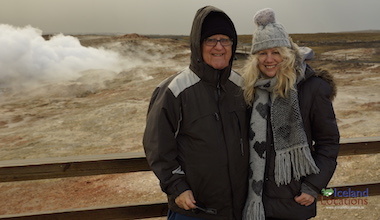 Our two day adventure with Aegir exceeded all of our expectations as we explored Landmannalaugar and Thorsmork of southwest Iceland. I want to thank you so much for that wonderful day. It was a wonderful tour with so many memorable sites. 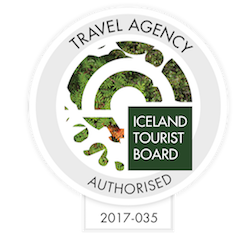 Copyright © 2017 Iceland Locations ehf. All Rights Reserved.